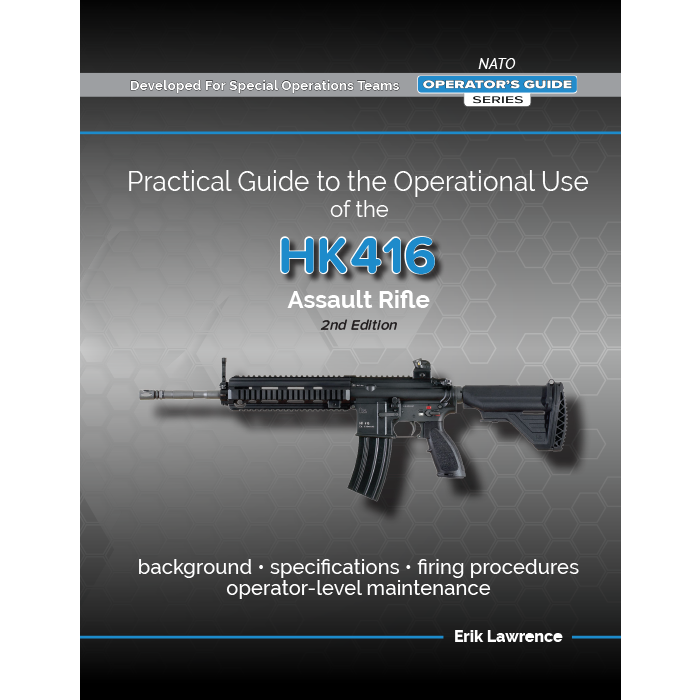 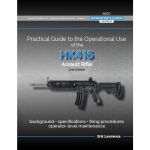 Practical Guide to the Operational Use of the HK416 Assault Rifle. 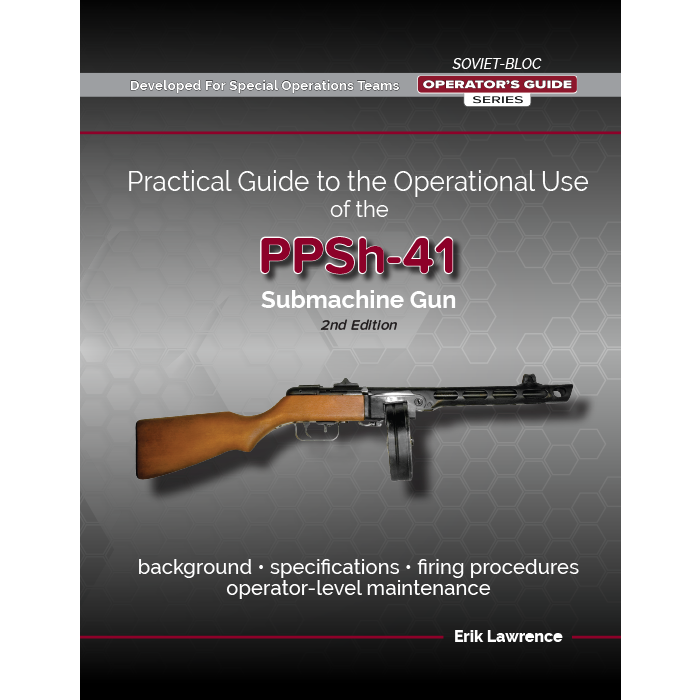 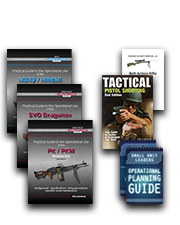 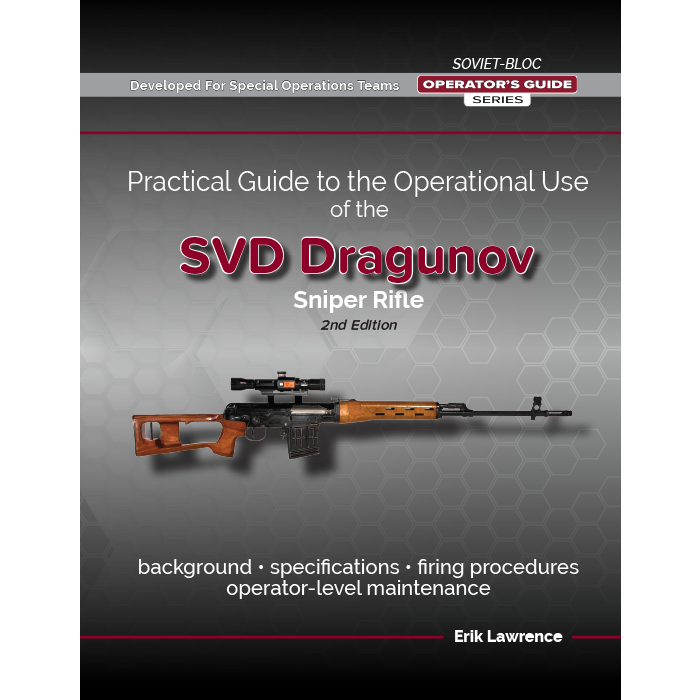 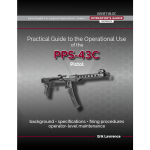 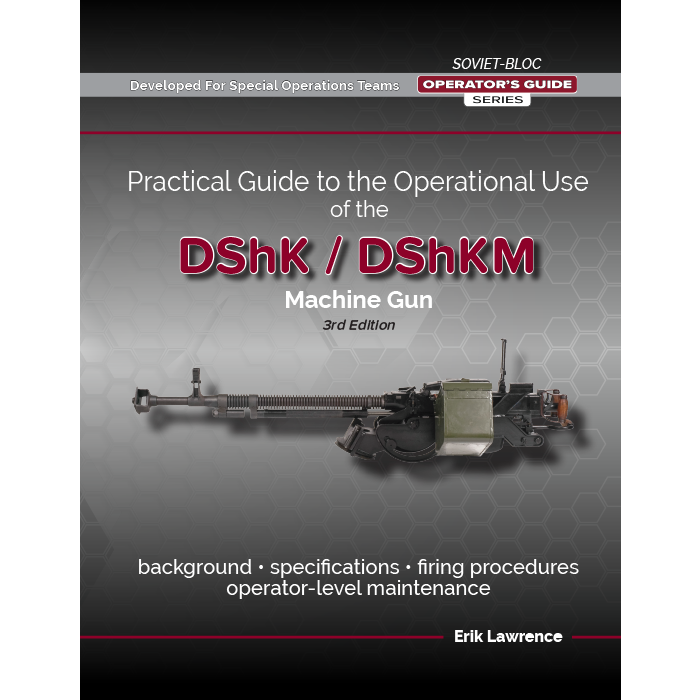 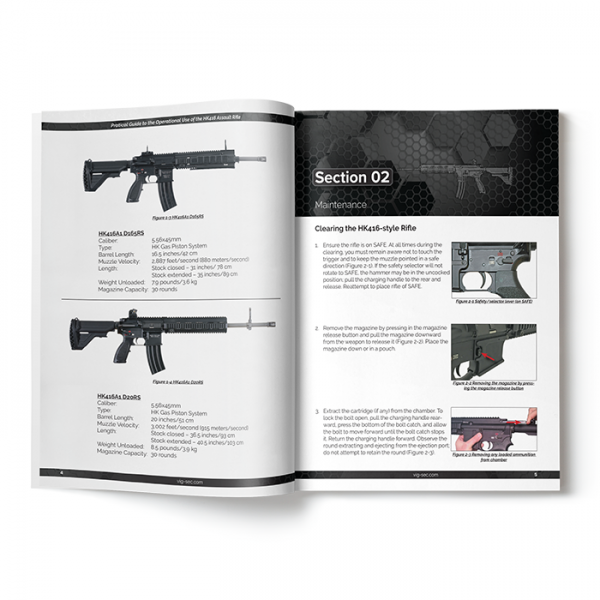 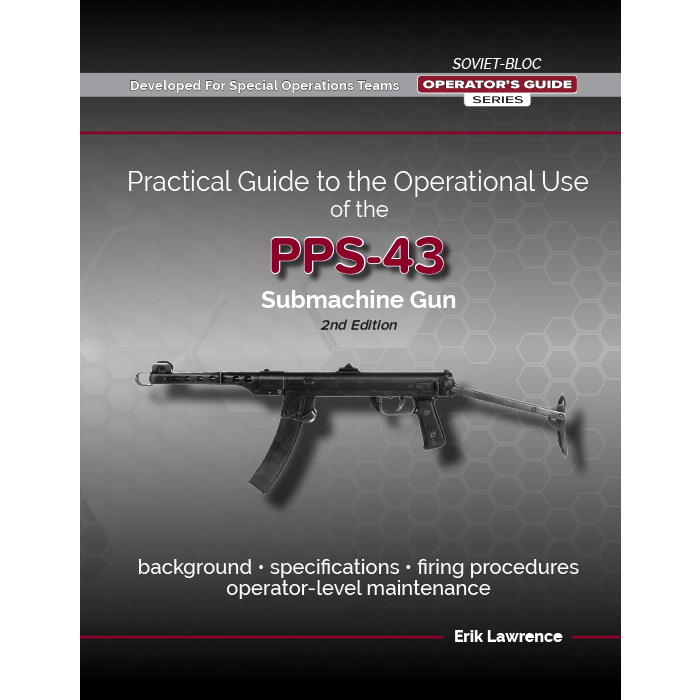 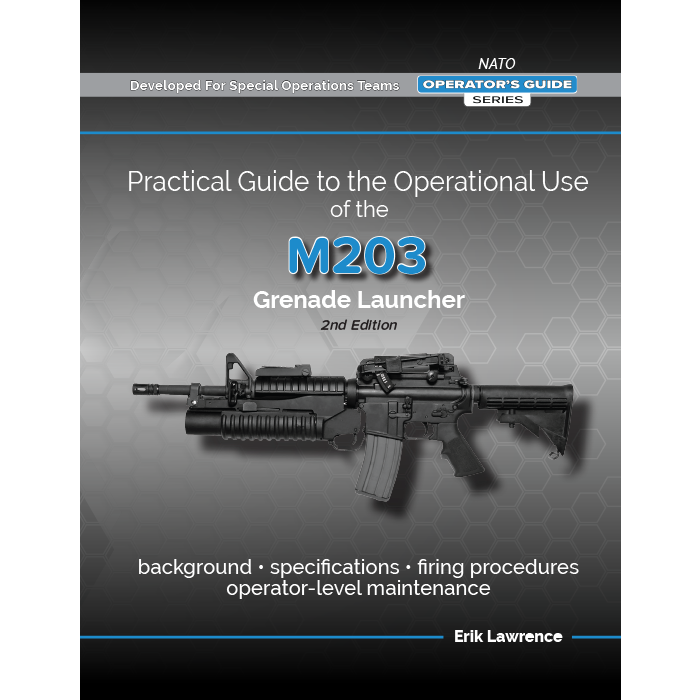 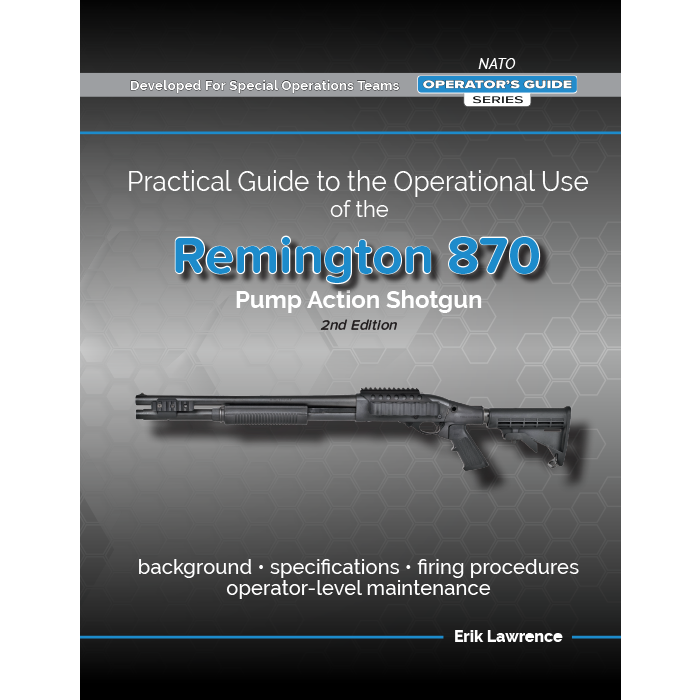 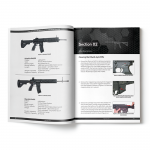 This manual was developed for Special Operations Teams, and includes history/background, specifications, firing procedures and operator-level maintenance. Practical Guide to the Operational Use of the HK416 Assault Rifle.